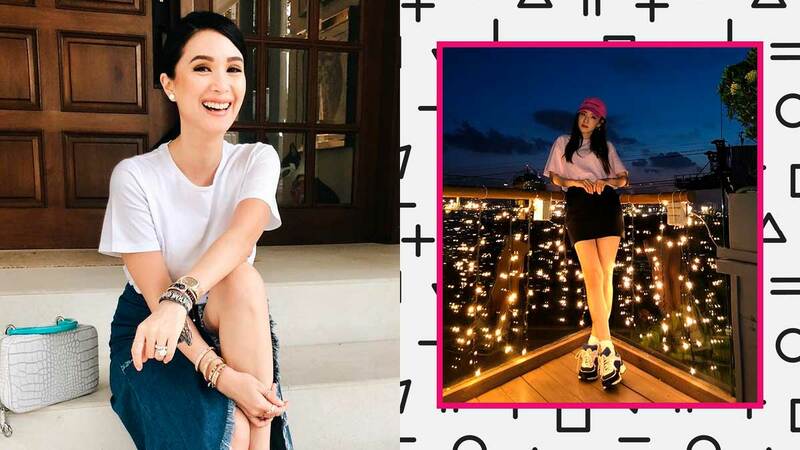 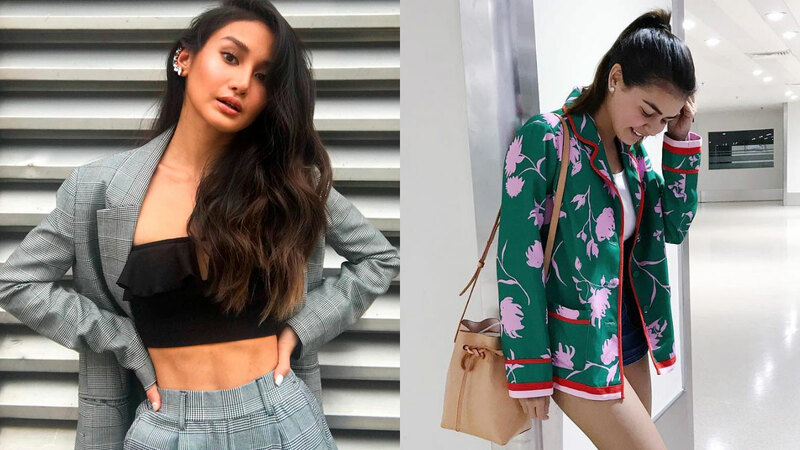 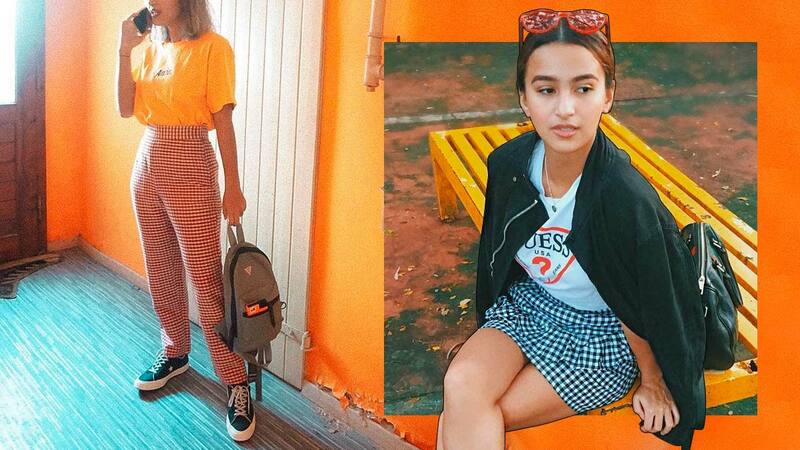 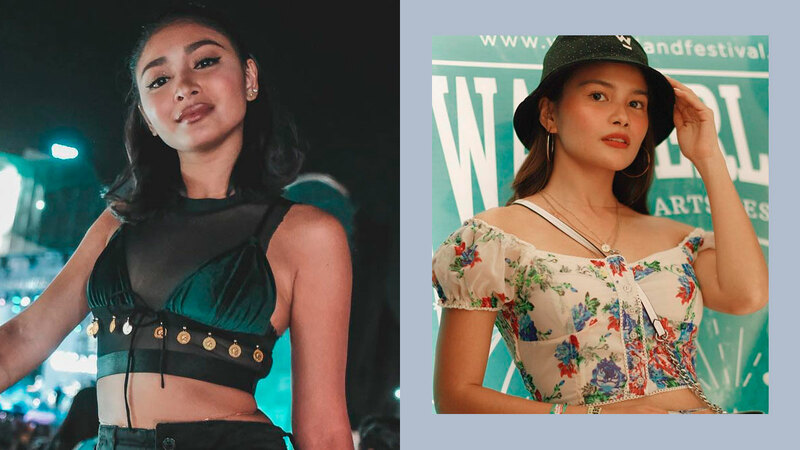 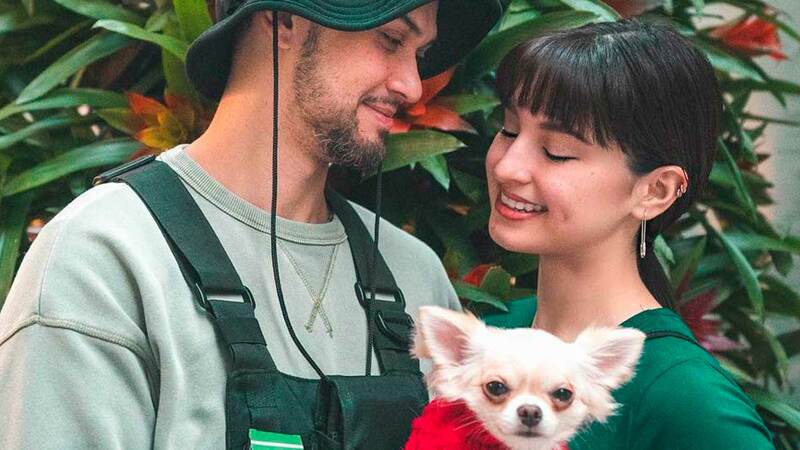 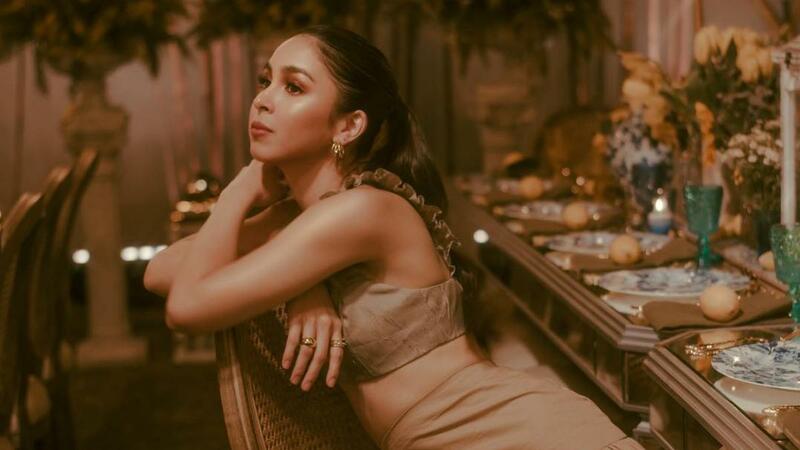 Look no further than Issa Pressman's IG for outfit inspo! 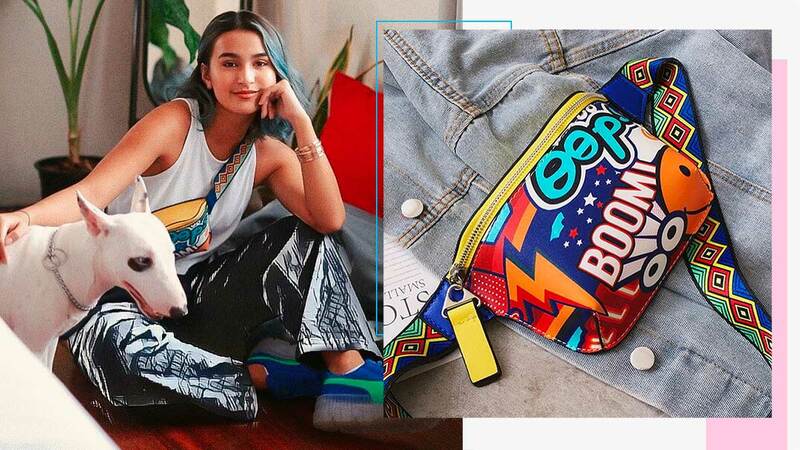 We are so in love with its design! 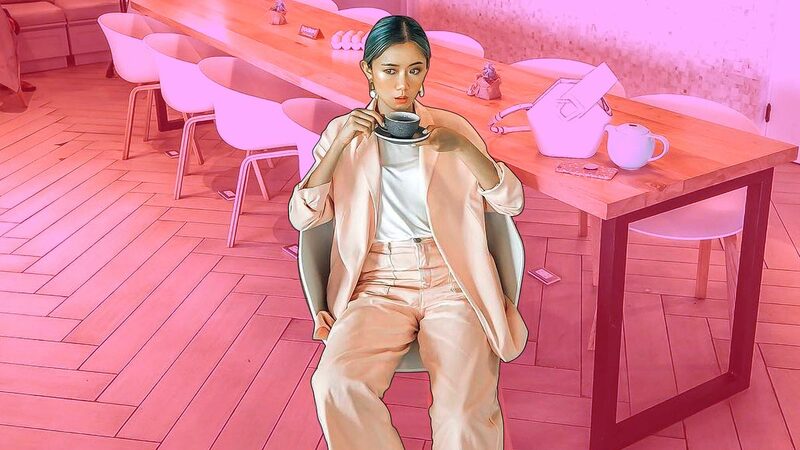 They're a lot easier to style than you think! 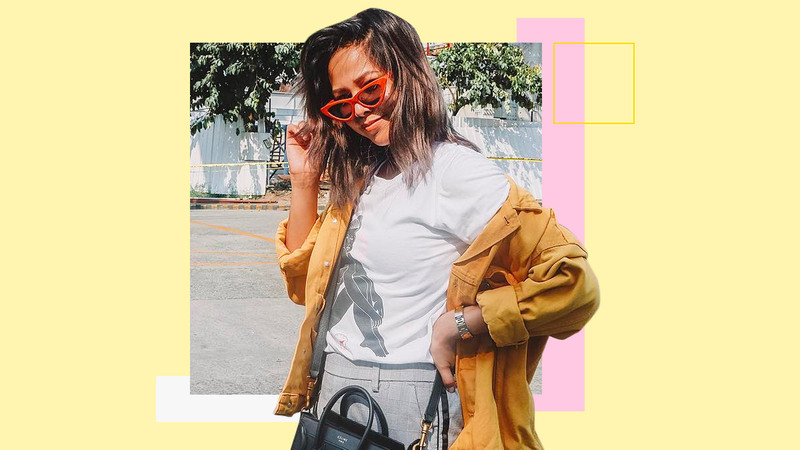 Chances are, you've already got this top in your closet!